Alembic Pharmaceuticals gets USFDA approval: Alembic Pharmaceuticals has received approval from the US Food & Drug Administration (USFDA) for its Abbreviated New Drug Application (ANDA) Moxifloxacin Ophthalmic Solution USP, 0.5%. 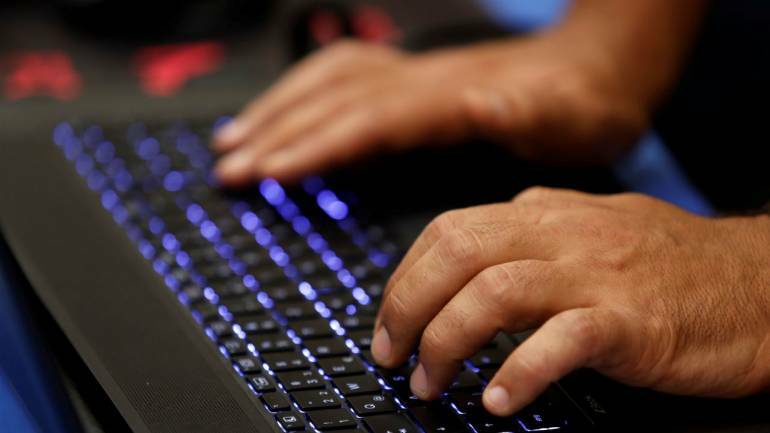 Tera Software shares rallied 15.5 percent in morning on Friday on bagging projects and work orders worth Rs 289 crore in Andhra Pradesh on Thursday. Jet Airways climbs 7%: Shares rallied 7.5 percent in morning on Friday after board approval for bank-led provisional resolution plan. “The bank led provisional resolution plan proposes restructuring under the provisions of the ‘RBI Circular’ in order to meet a funding gap of nearly Rs 8,500 crore which is to be met by an appropriate mix of equity infusion, debt restructuring, sale/ sale and lease back/ refinancing of aircraft, among other things,” the airline company said in its filing. Market Update: Benchmark indices are trading lower after a flat start on Friday morning with Nifty slipped below 10,700 level. 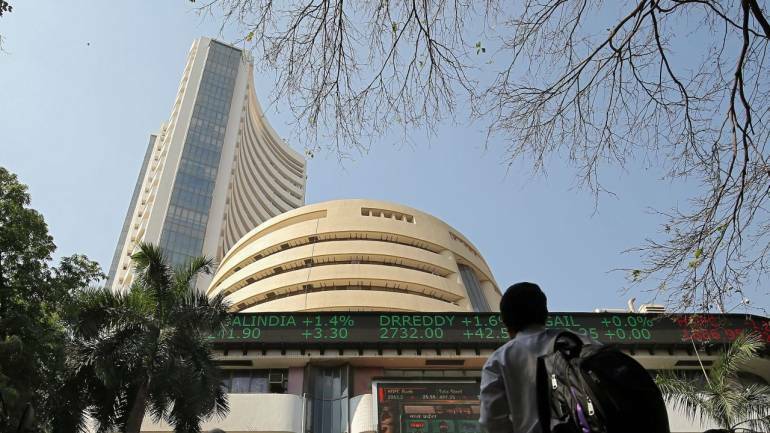 The Sensex is down 162.93 points at 35713.29, while Nifty is down 61.80 points at 10684.20. About 746 shares have advanced, 1110 shares declined, and 103 shares are unchanged. Dr Reddy’s Labs, Sun Pharma, JSW Steel, Tata Motors and Hero Motocorp are the top losers on the Nifty. Jefferies on Dr Reddy’s: Research house retained underperform rating with target at Rs 2,180 per share. Company’s formulations manufacturing plant – 3 at Bachupally, Hyderabad had been inspected by the USFDA. 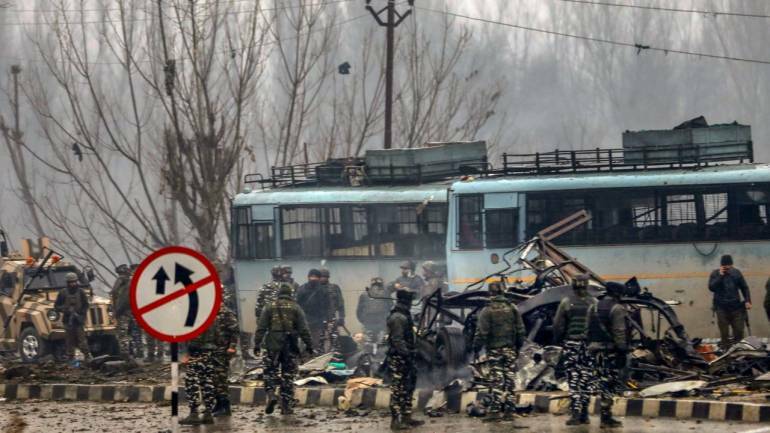 It has been issued a Form 483 with 11 observations, out of which four are repeat observations. The observations are around lack of thorough investigations, written records lacking details, employees not being trained and lack of infra. The clearance for Bachupally unit by USFDA could take time and believes that observations related to facility structure are negative, it added. Buzzing Stock Eveready Industries slipped 4 percent in morning trade after the company reported a multi-fold decline in standalone net profit to Rs 19.71 lakh in the third quarter ended December 31 hit by cost of separation workers at Chennai plant. The company had posted standalone net profit of Rs 20.94 crore in the same quarter last fiscal, Eveready Industries said in a regulatory filing. Total income during the period under review stood at Rs 387.81 crore as against Rs 373.8 crore in the year-ago quarter, it added. Results reaction: Shares of ONGC jumped as much as 5.5 percent in early trade after the company reported strong results for the quarter ended December 31, 2018. Ravindra Rao Harvesting of rabi-grown crops started this month and seasonal supply pressure is gradually building in these commodities. Accordingly, during the last fortnight prices have plunged. Buzzing: Share price of Kridhan Infra surged more than 8 percent in the early trade on Friday after company bagged an order in Singapore. Company’s Singapore based 100% subsidiary KH Foges Pte. has been awarded a new order in Singapore worth S USD 36 million (Rs 187 crore). 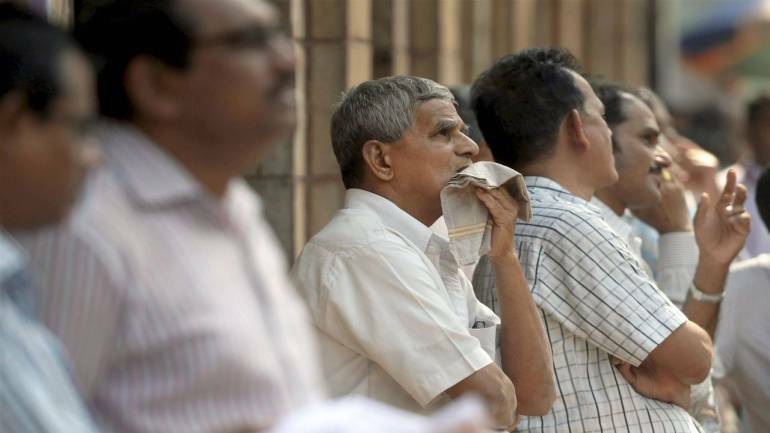 Market Opens: Benchmark indices started on flat note on Friday with Nifty trading below 10,750 mark. 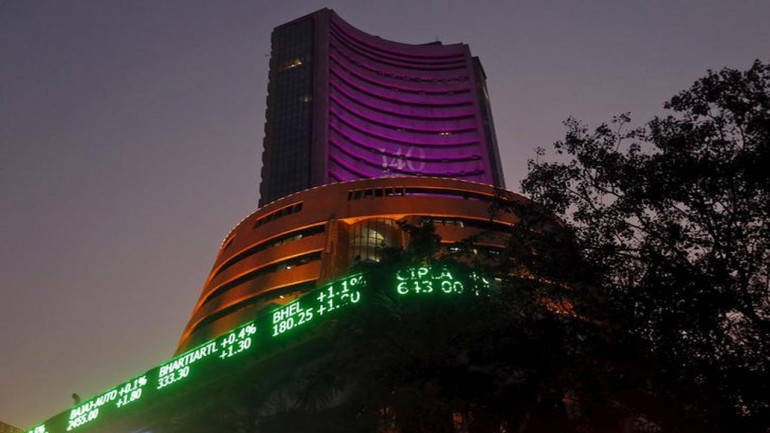 The Sensex is down 32.22 points at 35844.00, while Nifty is down 18.30 points at 10727.70. About 332 shares have advanced, 515 shares declined, and 41 shares are unchanged. Power Grid, BPCL, L&T, IOC, Axis Bank, ONGC, are among major gainers, while losers are Eveready, JK Tyre, Yes Bank, Nestle, Jet Airways, JSW Steel, UltraTech Cement, Hero Moto, Sun Pharma, HDFC and Vedanta. 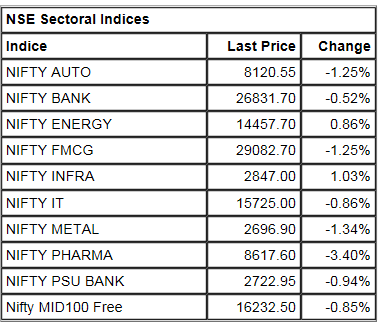 Among sectoral indices, except energy and infra all other indices are trading in red. Tera Software | J Kumar Infraprojects | PNC Infratech | Bharat Dynamics | Kridhan Infra and Nestle India are stocks which are in the news today. Rupee Opens: The Indian rupee opened marginally lower at 71.23 per dollar on Friday versus Thursday’s close 71.16. 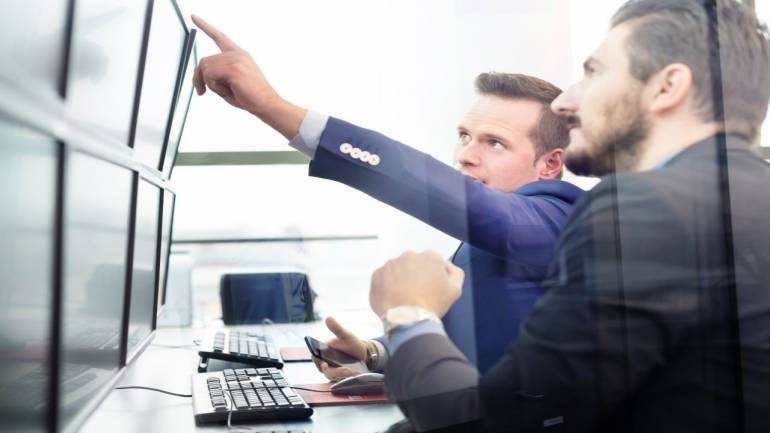 Market at pre-open: Benchmark indices are trading higher in the pre-opening session on Friday with Nifty above 10,750 level. At 09:01 hrs IST, the Sensex is up 106.93 points or 0.30% at 35983.15, and the Nifty up 30.70 points or 0.29% at 10776.70. Yes Bank, Zee Entertainment are among major gainers, while JSW Steel is trading lower in pre-opening trade. Trends on SGX Nifty indicate a flat opening for the broader index in India, a rise of 1 point or 0.01 percent. Nifty futures were trading around 10,794-level on the Singaporean Exchange. 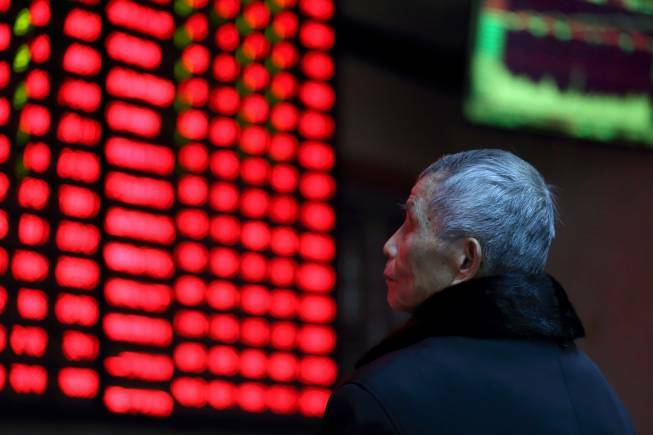 Asia trades mixed: Asian stocks slipped on Friday after grim US retail sales figures raised fresh doubts about the strength of the US economy, offsetting optimism on trade talks between the United States and China. SGX Nifty: Trends on SGX Nifty indicate a flat opening for the broader index in India, a gain of 7 points or 0.06 percent. Nifty futures were trading around 10,800-level on the Singaporean Exchange. 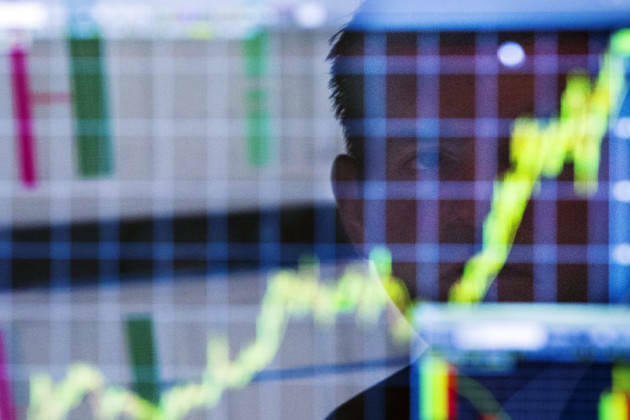 The market fell for fifth consecutive session and closed below 10,750 levels on the Nifty, dragged by Reliance Industries, HDFC Group and IT stocks on Thursday.